An ecotone is a transition zone between two world, it can contain unique species and plants that exist only in this area. 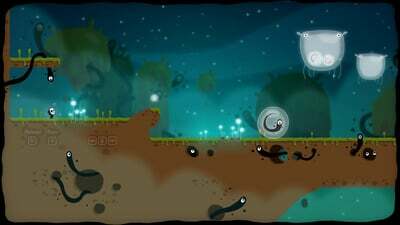 ecotone is a platformer in which the mechanics of each level are different: speed chase, puzzle solving, reversed gravity, stop time and more! 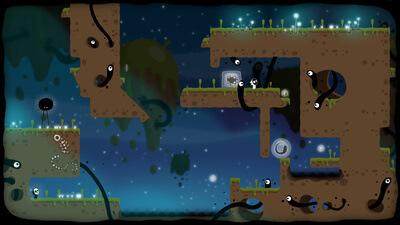 Each level is based on a sentence which allows the player to understand the story of the avatar and help him to solve the riddle of the level. Ecotone is a bidimensional platform that change it's gameplay in every stage. You can find some level inspired by the classics (Mario and Ryaman) and other that &quot;salvage&quot; some ideas from the indie scene (VVVVVV or Super Meat Boy). It's a nice intuition, but the game feels somehow disjointed. Players who’re into platformer games which you can speed run like Megaman, might not find this to be their cup of tea. You have to plan out your approaches on each stage, you have to pay attention to details and hints or else you’ll die a repetitive and frustrating death. These are stages you can’t blindly rush and if you do, you’ll find yourself stuck in a stage longer than you should have been. 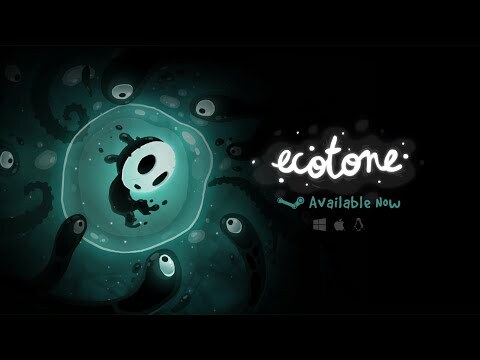 Nonetheless Ecotone is definitely a satisfying platformer, enough for me to give it an 8/10. Ecotone is pc/mac platform game with an evolutive gameplay which allows brainwork and/or skill phases: puzzle solving, inverted gravity, time control.